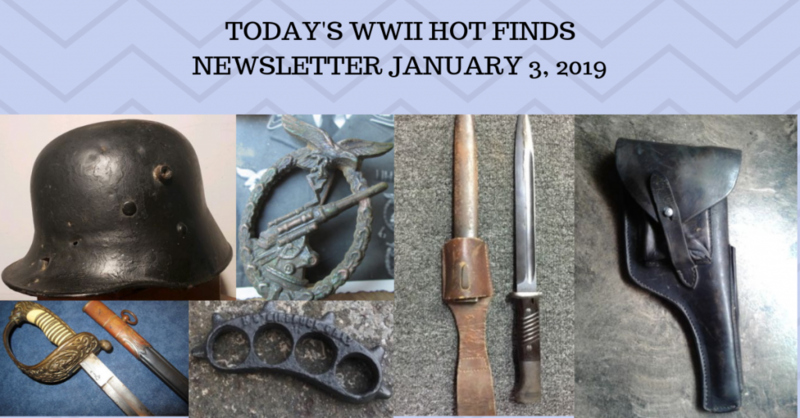 The holidays are over - the kids are back to school and I'm back on schedule with the Hot Finds. As usual today's issue is loaded with a preview of some of the best live auctions ending soon on eBay. Saturday I've got a 1-day Scout show down in Myrtle Beach. This one will be tiny with probably only a dozen or two tables. But I don't need much of an excuse to slip down to the beach!